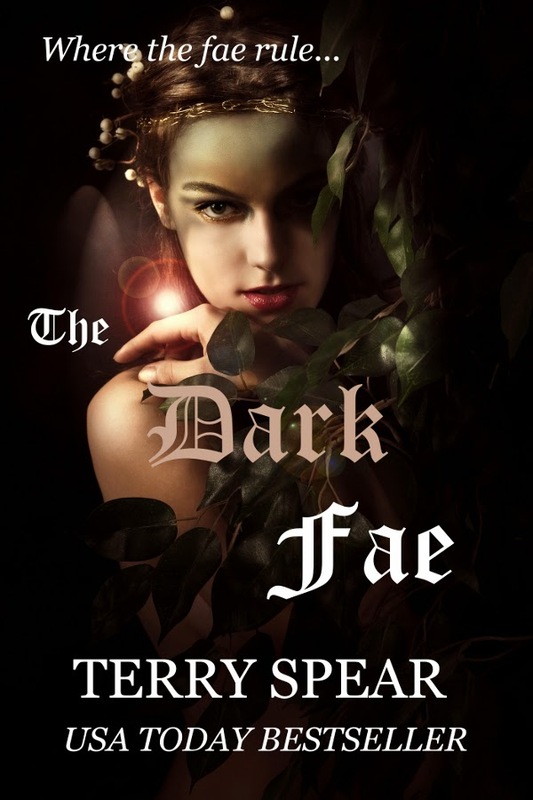 The Dark Fae–99 Cent Alert!!! 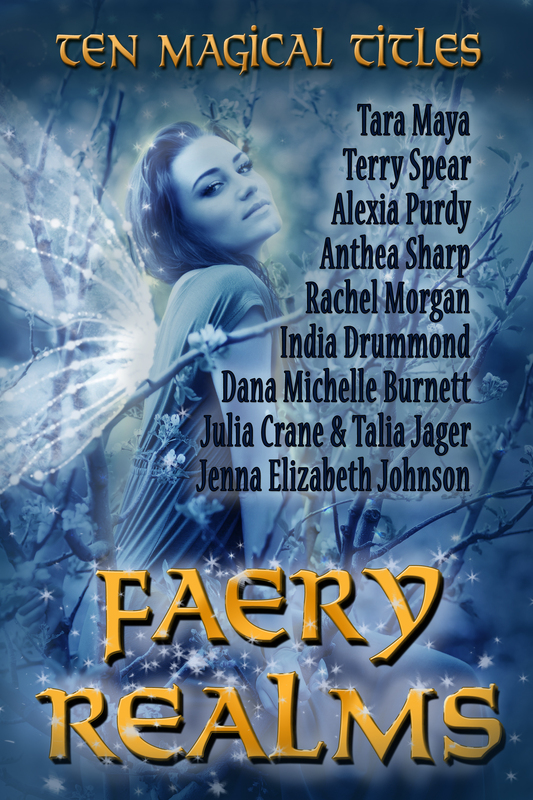 The Dark Fae–Wednesday’s Weekly Excerpt! Alicia hadn’t left her girlfriend sunbathing on the South Padre Island beach for more than a few minutes when another hot guy approached Cassie—only this one worried her. He had dark fae written all over him. Well, maybe not written all over him, but the medallion he wore clued her in immediately. After grabbing the ice-cold sodas from the snack stand, Alicia trudged back through the mounds of hot sand at record speed, trying not to spill their drinks on the white sugar beach. Cassie still lay on her back on her playful seal beach towel next to Alicia’s colorful golden dragon. Already five guys had hit on Cassie. Was it the way she smiled in such a heartwarming fashion? Not to mention the fit of her hot pink bikini on that silky tanned body of hers. Or the way her dark brown curls whipped around her bare shoulders by the Gulf breeze and her equally dark brown eyes smiled at the guys. Alicia glanced down at the oversized tie-dyed shirt that covered her pale body. Her shimmering blue bikini and curves could catch the guys’ eyes, too, except if she exposed her skin for a few minutes in the sun’s hot rays, she’d be redder than her mother’s roses. Best to hide the bikini rather than ruin her summer vacation with a roasting hot sunburn. When Alicia grew closer to their claimed speck of sandy territory, the dark-haired guy drew her attention again. He, of course, had eyes only for Cassie. This one was different from the other guys though. This one exuded danger and at once Alicia’s internal alarm bells sounded. He was built rock solid, though he appeared to be around seventeen or so like she and Cassie. But the medallion laying flat against his naked chest, the gold disk catching the sun’s rays…the symbol of the royal house of Denkar of fae kind—forced a chill down her spine, despite the sun beating on her bare arms. His dark hair and eyes and dangerous smile signified he was of the dark fae, the hunter class, the ones who caused more mischief among the human mortals than any other. Only this time, he’d targeted the wrong human. Alicia had always considered it a curse that she could see one of the fae in their invisible form because they appeared semi-translucent at the edges. And likewise she could recognize them when they were solidly visible as the golden ring around their eyes glowed like a burning flame when they were angered, or sparkled like shimmering faery dust when they were not. In this case, the medallion etched with a lion’s head—the same one she’d seen described in her father’s journal—indicated the dark fae belonged to the Denkar. For the moment, she hoped her abilities might be able to save her friend from pain and suffering. But the situation could turn into catastrophic consequences for her if he discovered she knew he was of the fae kind. She shook her head at herself. The fae killed her kind—those who had the ability to see the fae who were not immortal like them. Her father had said so. Cassie was getting ready to stand when Alicia reached the two of them, intent on thwarting the faery. When targeting its intended victim, the fae appeared incredibly one-track minded. Because of this, the Denkar fae didn’t see Alicia arrive only feet away from him. For the moment, he had eyes only for Cassie. He certainly couldn’t have expected two cups of icy, sweet sodas to fly in his direction. But when the cold, dark drinks splashed against his naked, golden chest—that got his attention. “Oh, sorry.” She tried to keep the giggles under wrap, unsuccessfully. The fae’s glare worried Alicia more as the golden rings around his dark brown eyes glowed brightly. She’d definitely pissed off one royal faery hunter, and she expected payback to be hell. “Uhm, Cassie, don’t you think we ought to be going?” Alicia glanced at her wrist, intending to tell Cassie it was time for lunch, but remembered too late she’d left her watch back at the hotel. “No, you can’t! I mean…” Alicia was blowing her cover big time. Deveron’s square jaw tightened as his eyes darkened. “I mean, okay. So where are we going?” Alicia figured neither Cassie nor the fae intended to take her along for the ride. Especially after she anointed him with the sugary drinks. But somehow she had to protect her friend. His glare remained fixed on Alicia the whole time. She couldn’t let the hunter know she knew exactly what he was. For too many millennia his kind had destroyed her kind. She had no intention of being the next statistic. Should she let the fae play with Cassie’s heart, then break it? Certainly it would be less painful than what Alicia would have to go through if the dark fae knew what she was capable of doing and decided to terminate her. Friends took care of friends and Alicia wasn’t about to let some hunk of a fae hurt Cassie. Even though at the moment, Cassie appeared pretty annoyed with her and didn’t seem to want Alicia’s help in the matter. Alicia had never met another human who could see the fae like she could either. Though she’d always wondered about her father. He’d abandoned her mother when Alicia was five. 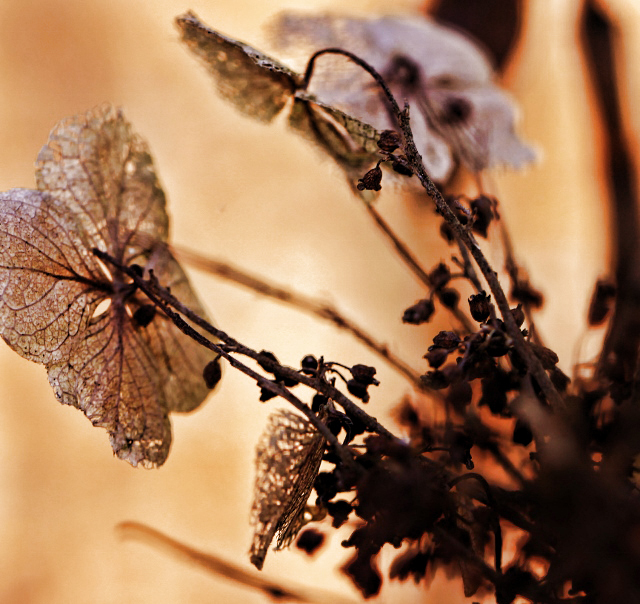 But the journal he’d left behind, describing an unreal faery world, made her think he had the ability like her. That’s how she knew the dark faeries hunted the humans who could see them. And that’s how she knew about the various royal houses scattered across the States each with their own symbol-embossed medallions. But her mother never spoke of her father after he’d called it quits with her early one spring morning. That was the last Alicia had seen him. His deep voice was meant to be perfectly sensual, disarming, luring, but Alicia sensed the deadliness to his tone. The fae usually only targeted one human at a time. But she was certain he’d make an exception in her case. Please vote and have a chance to win too, if you haven’t already. 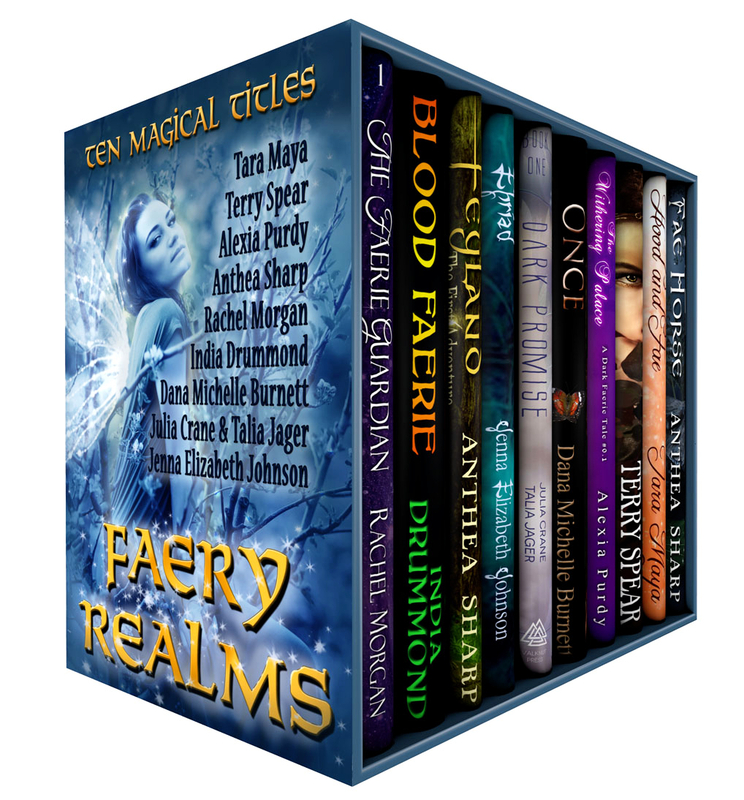 As of last night when I pre-posted this, The Dark Fae was in the lead, which is incredible! Considering where she began. She might not be there by the end of the contest, and I was ready for it to end when I was ahead, but isn’t that always the way??? So if you haven’t had a chance and want to, she’d still love the votes! Because between now and May 31 when it ends, anything could happen. You know how it is, you’re way behind in a game, and all of a sudden you think you’re going to win and somebody else out of the blue does??? If you’re the person out of the blue, that’s a good thing. I thought I had taken a picture of the wrought iron I had painted too, but apparently not. So here is the before, and the clouds that prevented me from doing much else, then went out again later. I’ll have to take another picture of the wrought iron I did paint for the after picture. But I’m afraid the ALL after will take a long time. I have to do it between violent winds and rainstorms. 🙂 Then it will get too hot and… aren’t I good at making excuses? But I am using about 3 cans a day, so I am getting somewhere with it. I realized I have miniscule black freckles today. So much for the wind going in the right direction. The storm clouds, the corn, the wrought iron I’m painting. Reflections of the tops of the corn stalks, pine tree, and red oak tree in the rainwater. The unpainted wrought iron, part of my castle defenses. Note, the wheat from last year’s crop and then the corn. It should be illegal to have electric wires above ground. You know, because of the fact that the best shots are always right where the darn electric wires are. And that’s my stormy day. And thanks again to everyone who voted. It’s amazing to me that I moved up to the top. It doesn’t usually happen. I usually make a little headway and fall right back down. So thank you, thank you to all who voted! More Rain, but I Love It! So in between rain showers, I ran a bunch of errands. I have a painter coming this weekend to repaint my ceilings and I had to buy spray paint to paint the wrought iron. It’s coming along nicely. But I have to share a funny. Waaaay over 18. So at first, it took me aback. I mean, really? Then I realized what it was about. Spray paint. Kids buying it to get high on it. So, as I was spray painting, it was windy as usual. And though the wind was blowing away from me, I kept getting whiffs of the stuff. Soooo, will that improve my writing or not? Some of our greatest, most famous artists and writers were drug addicts and alcoholics. With my luck, I’d just be brain dead. Back to writing and if you wanted to and hadn’t had a chance to, The Dark Fae still could use a LOT of votes. She’s desperate, and when she’s desperate, she causes mischief for me. Computer outages, electrical outages…oh, sure, I could blame it on the storm, but I know better. It all has to do with the fae. Have a super great hump day. Over halfway done on Her Highland Hero and I’m working toward reaching 40,000 today! A hero in a woman’s eye really isn’t about the muscle. 🙂 Truly. Forgot about This! The Dark Fae Needs Votes! Need votes for the Underdog Fae–The Dark Fae! It’s pouring cats and fae here, Internet knocked out twice and electricity went off once, so wanted to post this quickly before I lose either again. They’re up against several really big time bestselling authors so she’s the underdog fae. 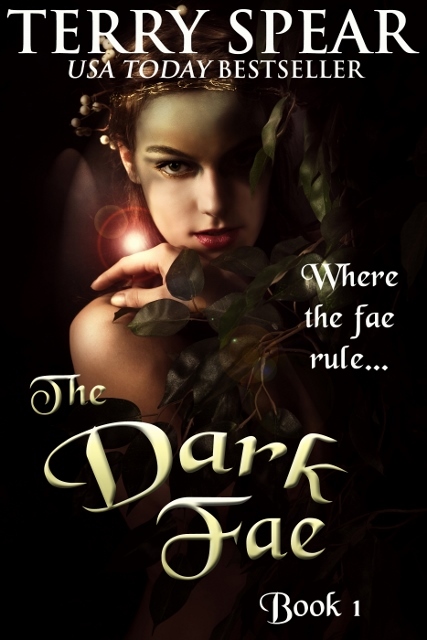 If you have a moment and want to, please vote for The Dark Fae. This feels like a deliciously rainy, gloomy vampire day. Love it!